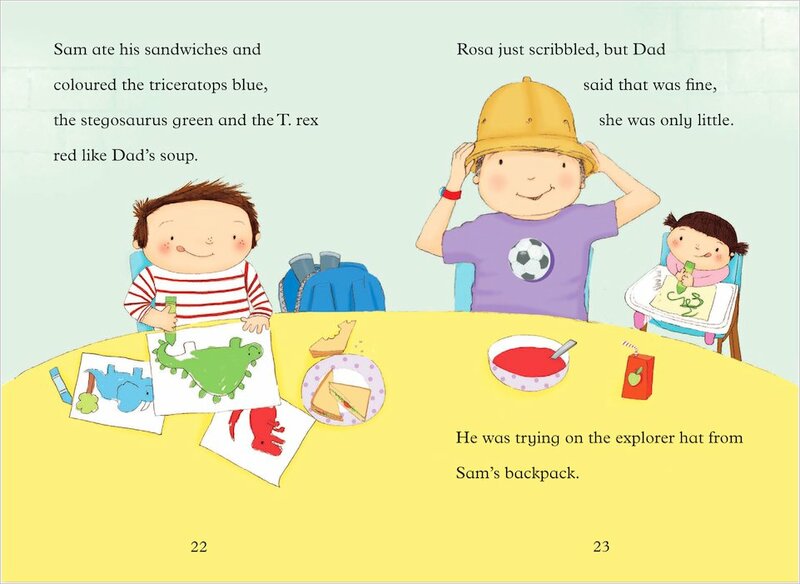 Sam and his little sister Rosa are having a dinosaur day with Dad! They see the dinosaur eggs at the museum, colour in some dinosaur pictures, and bake yummy dinosaur biscuits. 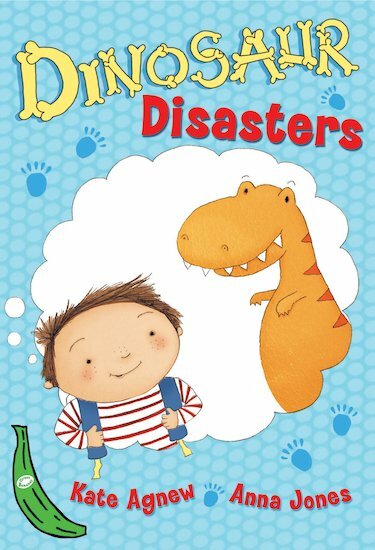 It’s a lot of fun, but a dinosaur disaster is just waiting to happen… A funny and warm-hearted book for those who are starting to read longer stories alone, illustrated with vibrant colour pictures.